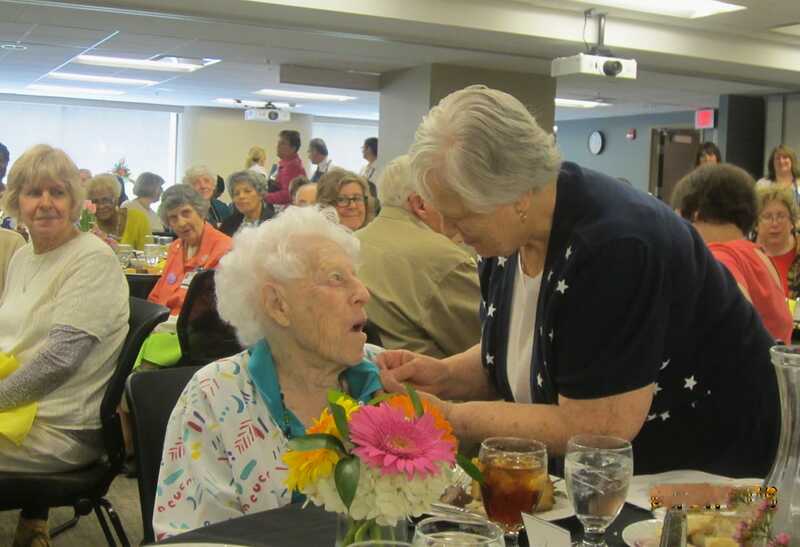 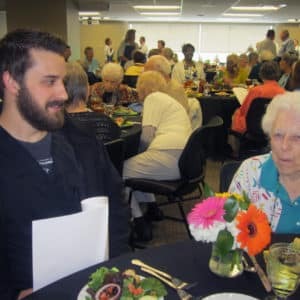 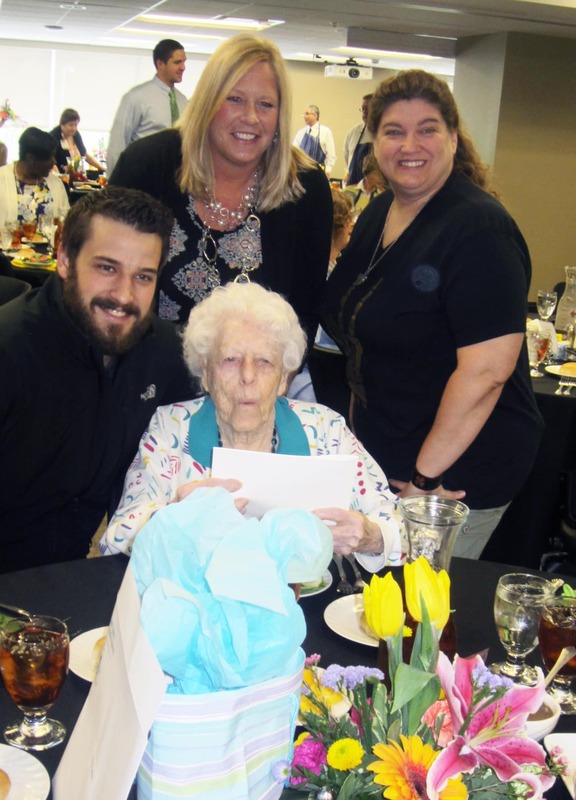 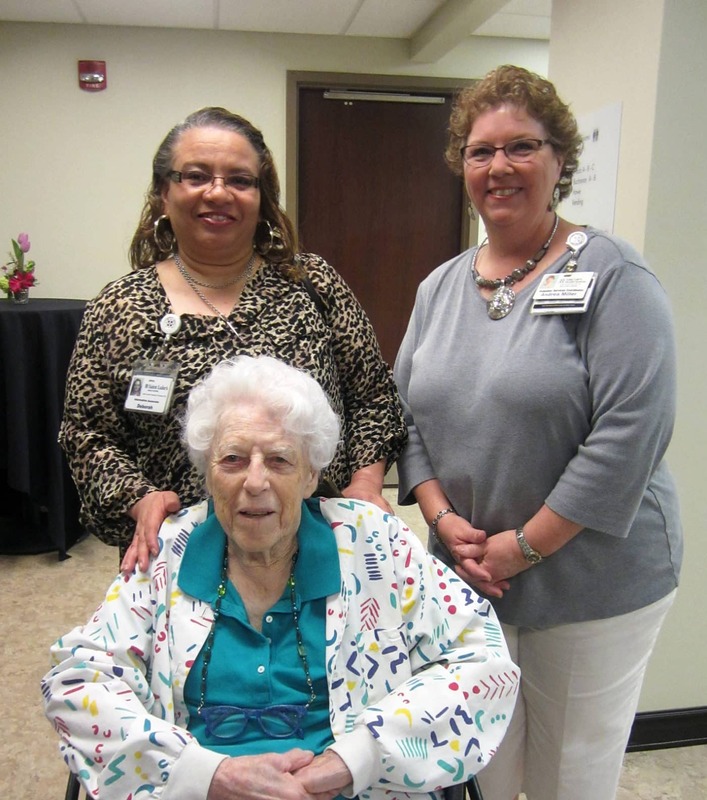 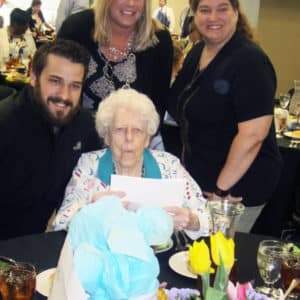 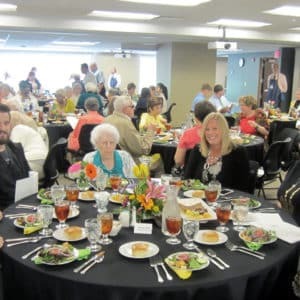 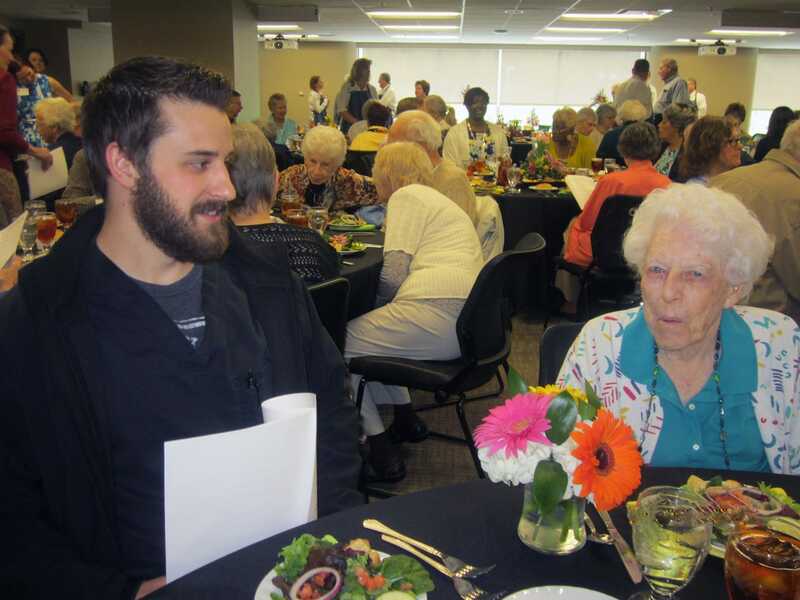 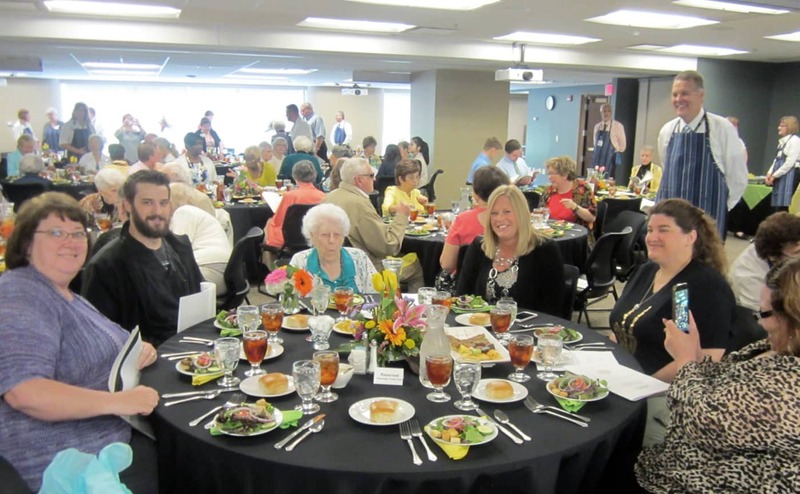 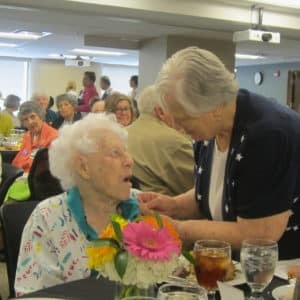 We’re so proud of our amazing resident, “Thelma Thursday”, who was honored yesterday as Saint Luke’s Hospital’s Volunteer of the Year at their annual volunteer luncheon! 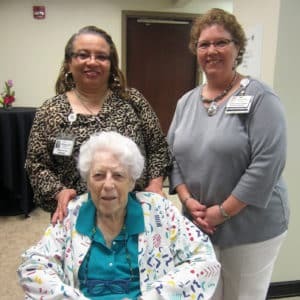 Thelma has been a volunteer with Saint Luke’s for 35 years – but her actual hours of service equate to an astonishing 12,237 hours! 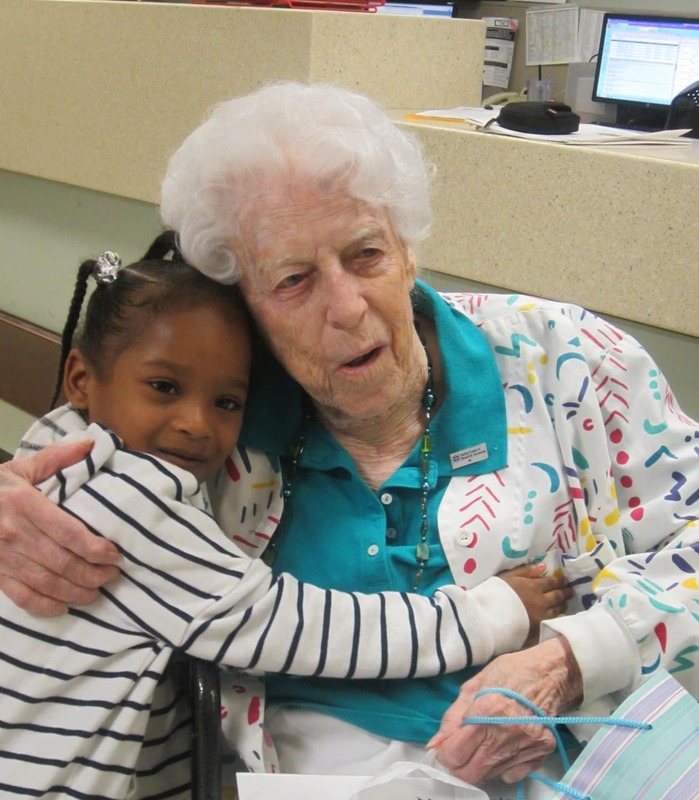 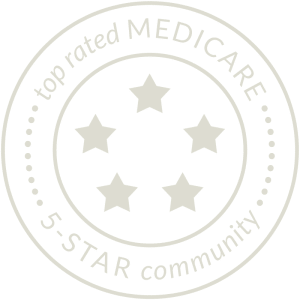 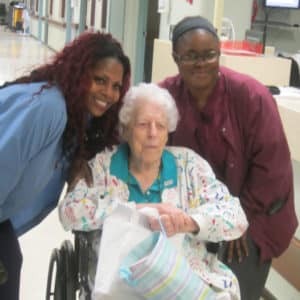 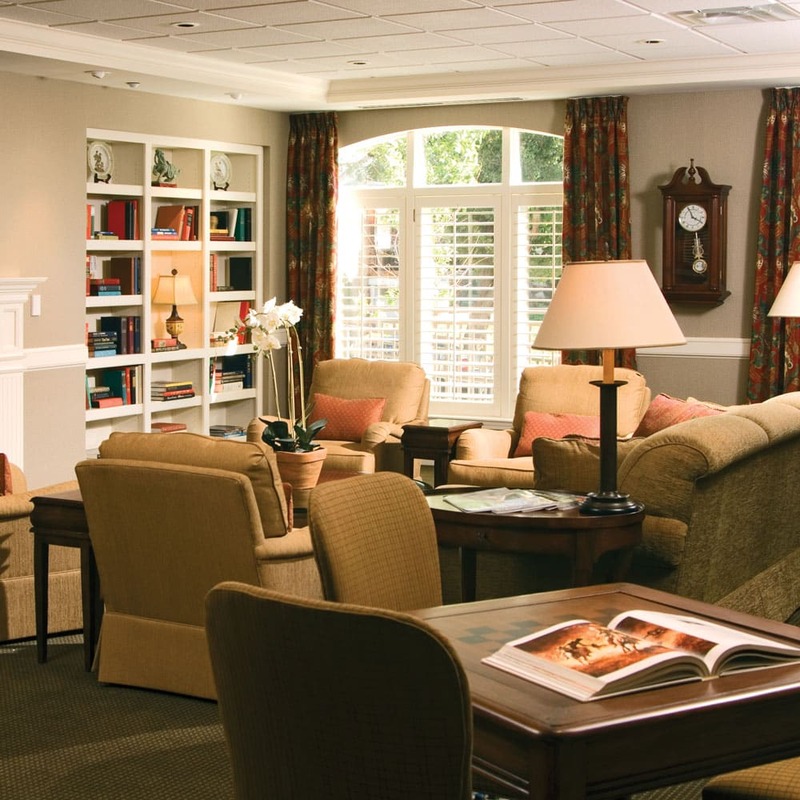 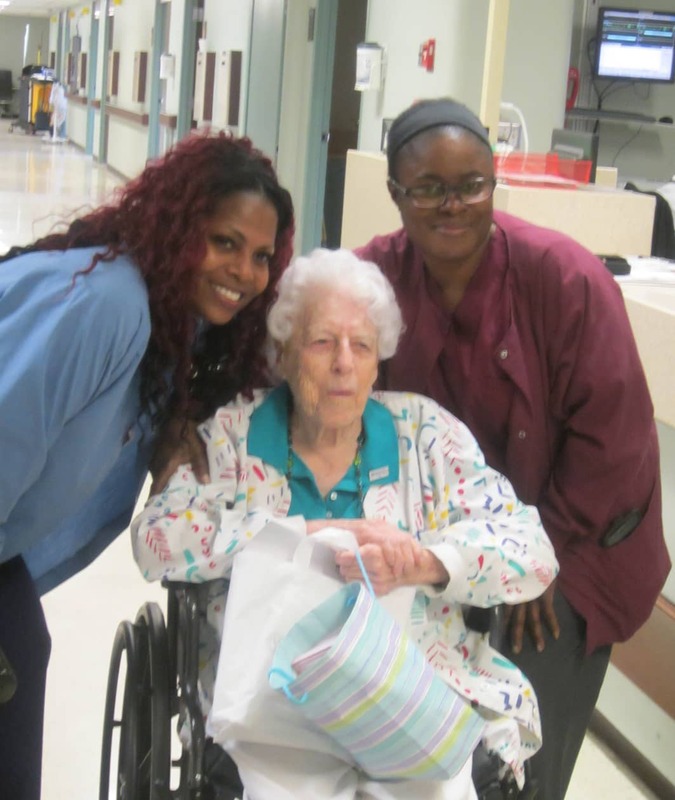 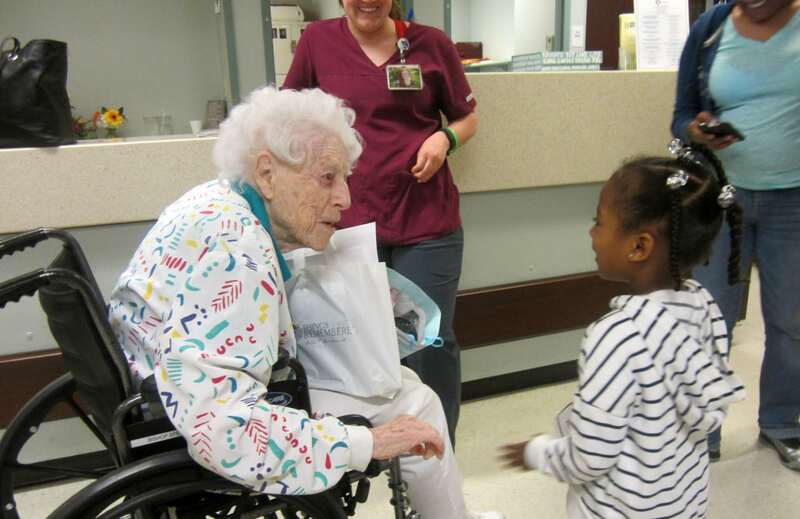 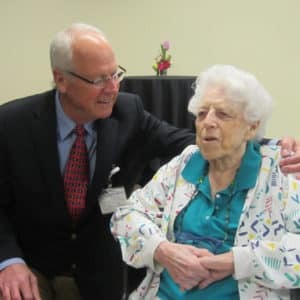 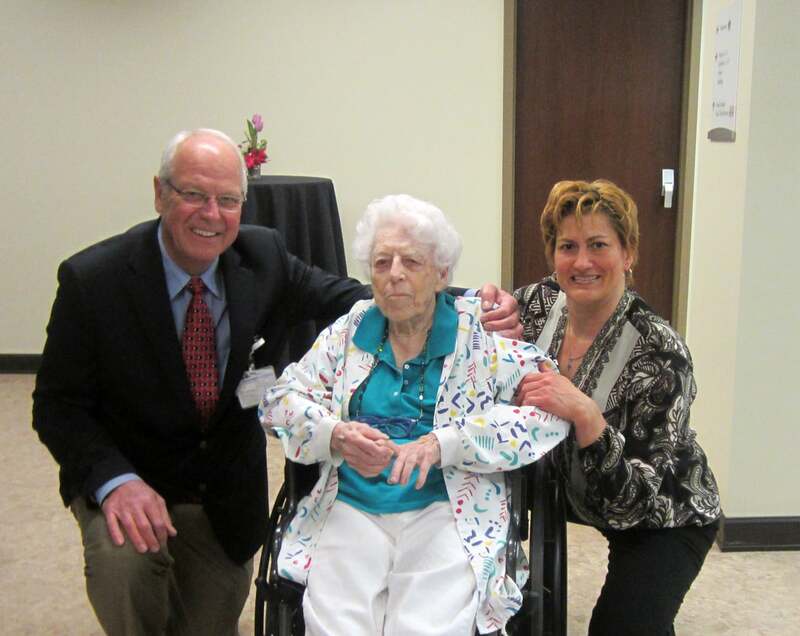 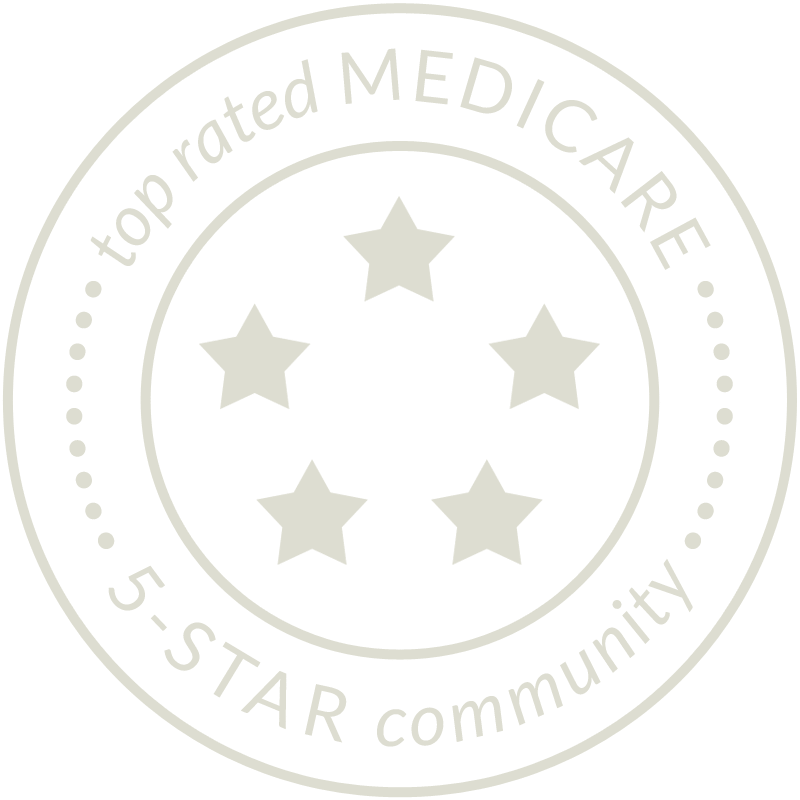 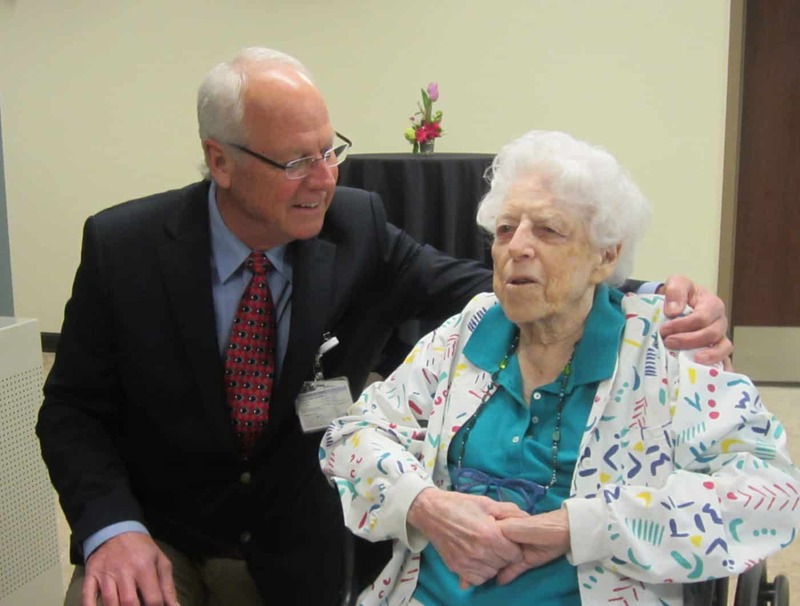 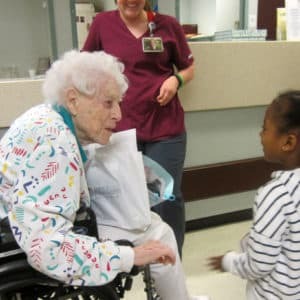 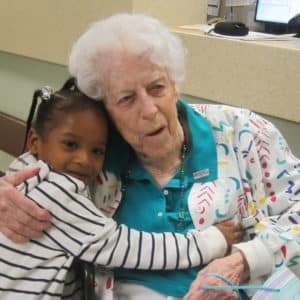 She has long served as volunteer in the fourth floor surgical waiting room, coming in each Thursday to comfort those in her care and brighten their days as only she can. 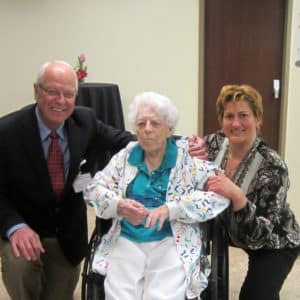 This her second stint as a volunteer of the year, as she first received the award 30 years ago in 1986!